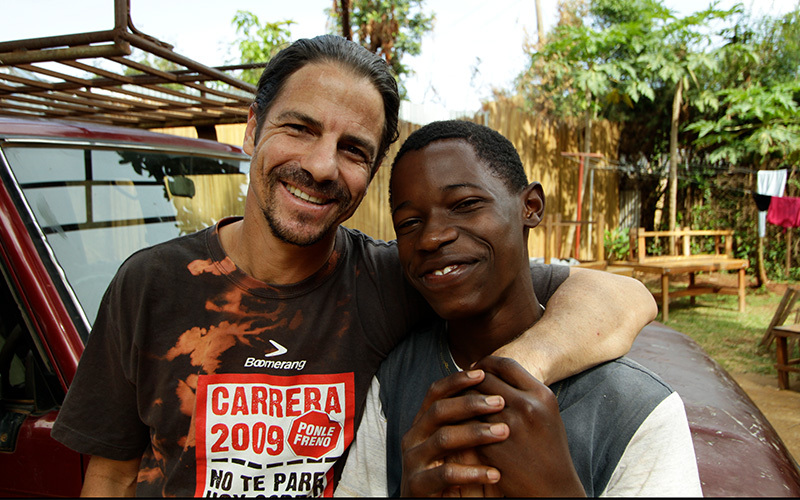 In June of 2008, three AIDS orphans made the difficult decision to escape from the only home they knew. 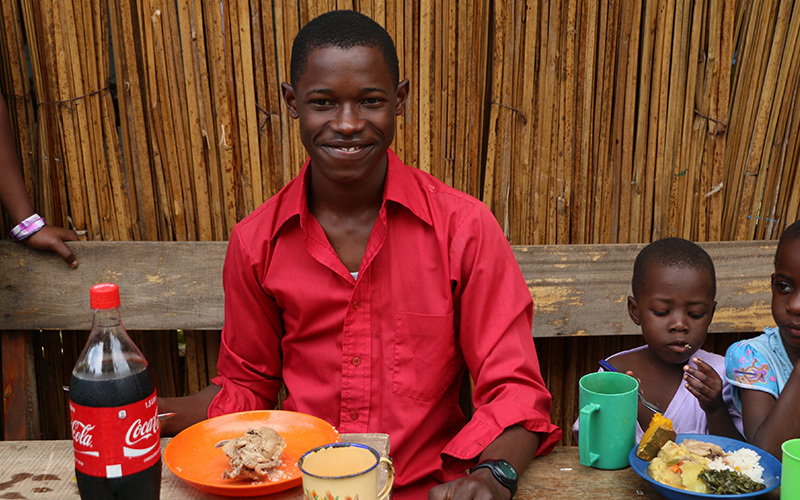 Namatovu (16), Naiga (15), and Hakim (10) fled from an orphanage home notorious for unspeakable abuse and neglect. Malayaka House intervened, worked with authorities, and offered the kids safety, security, and ultimately hope for a better life. 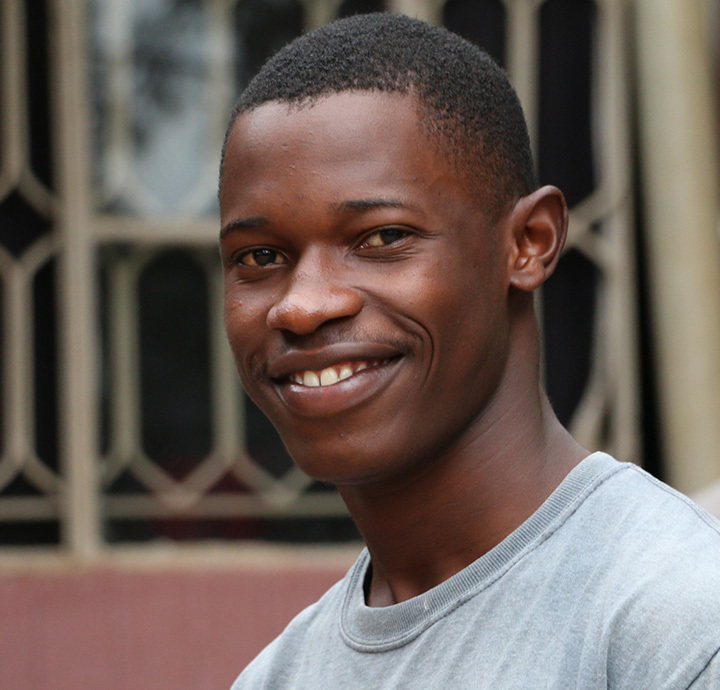 Years after, in 2013, the three of them asked Robert to help their younger sibling, Cheche, that life had left behind living with his grandmother and surviving in the streets of Kampala collecting scraps on the streets. These are four polite, hard-working, and motivated kids that by no fault of their own have endured far too much. At a glance Hakim is a quiet, humble, respectful, industrious, and endlessly resourceful. 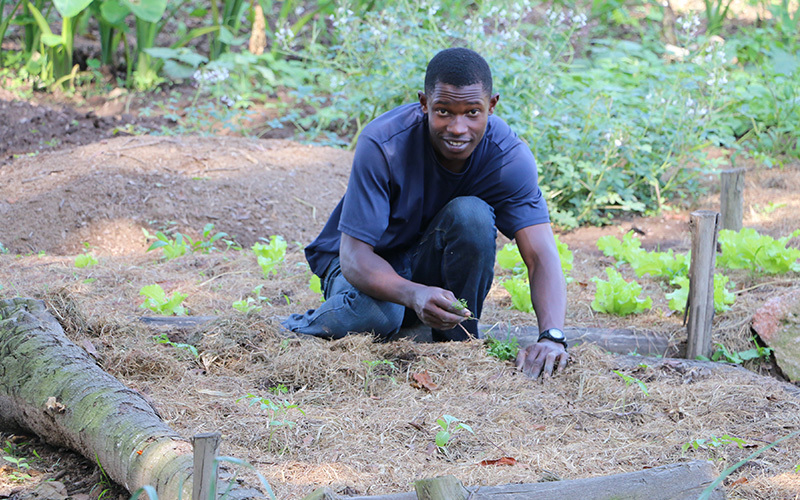 For years Hakim has been growing and managing our small yet diverse community of animals which include pigs, rabbits, chickens, ducks, geese, turkeys, pigs, and goats. This young man is responsible for every aspect of caring for these animals, and he does it with complete love and without being asked or reminded. He is self-taught, disciplined, focused, creative, and professional. 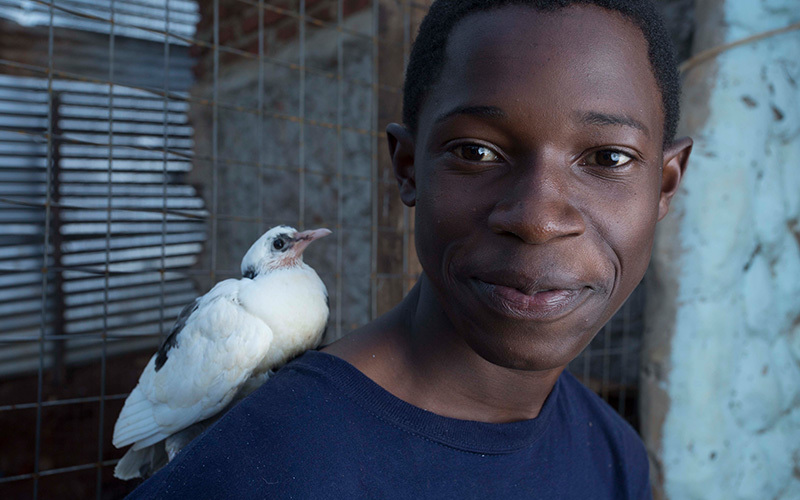 First and foremost his quest is to become a veterinarian doctor, which happens to be a great and promising career in Uganda. He studied until secondary four but in 2016 he decided to stop school and start focusing in the work at Malayaka House. He is in charge of all the farm projects, and helps running the house. He is a big brother for all the rest of his younger brother at the house. He is a role model for them, and also responsible of teaching them. He adores Robert and loves spending time with him. Last year he decided to start talking about his past life and Robert suggested him to start writing, so he did! He has written at least 20 stories and he is awesome, he has this capability of transmitting others his feelings. He has gotten better and better and he has shared his stories with volunteers and friends of Malayaka House. All of them love his stories and are both proud and happy to be selected as the elite group of “Hakim’s readers”. Bobo and him have been sharing a room for a long time and they have a very strong connection, and they work together doing all kind of maintenance work at the house, as he gets involved with all the new projects that Robert’s mind can come up with. He is a hard worker and a very thoughtful teenager. He is gentle, kind with the aunties and the rest of the kids and older girls in the house, and loves to be around volunteers, learning from them whatever they can teach him. We are proud of this young man.